The EVE line from Optisan is designed and engineered with rugged precision for airgunners and hunters to take on every challenge. With adjustable parallax down to 10 yards the EVE model is a perfect fit for airguns and small caliber rifles. EVE 4-16X44i is an all round target shooting/hunting scopes depends on the choice of reticle. 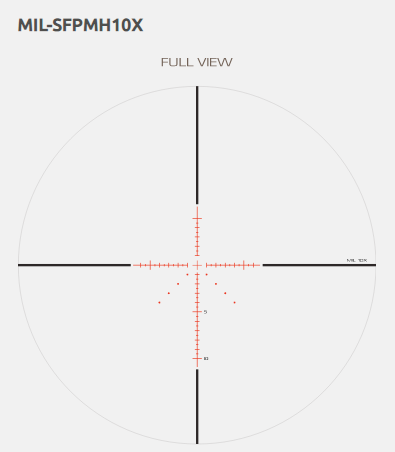 If you are looking for an versatile, all round targershooting and hunting dual use scope, choose reticle MIL-MH10X. 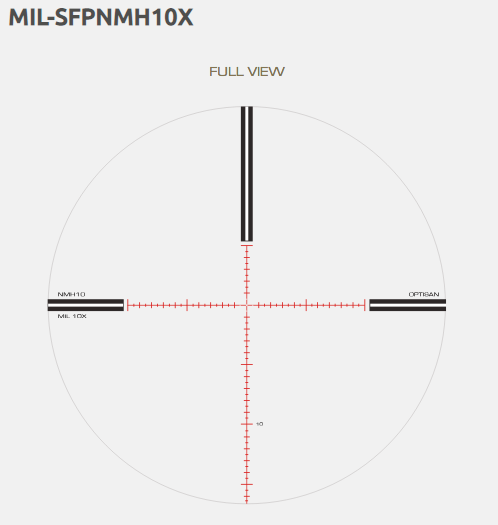 If you are looking to engage real long distance which you expect maximum possible ballistic holdover point, go with Optisan new MIL-NMH10 reticle.